**Bozeman Rotaract members can now be ages 18 to 35! - Our upper club age requirement was recently changed from 30 to 35. This is a great opportunity for us to engage even more service minded young professionals! Please let those know that are now eligible to join. Rotaract Board Nominations - It's that time to start thinking about nominations for our new Rotaract Board (positions start July 1 through June 30). In the next few weeks we will be sending out an email for you to nominate members and yourself for Board positions (President/Co/Vice, Secretary, Treasurer, Socials, PR, Programs, Membership, and Service). Click the link for descriptions of Board positions. Our monthly club Cheers social will be this Wednesday at Lockhorn Cider. Come enjoy a brew and get to know our club members. On May 12th, We will be hosting Sunrise Rotary's Rotating Meeting at Gallatin Valley Land Trust (212 S. Wallace Ave. #102). This is a great opportunity for Rotaractor's to connect with Rotarian's and showcase our club's accomplishments. Come enjoy food, drinks, and socializing. 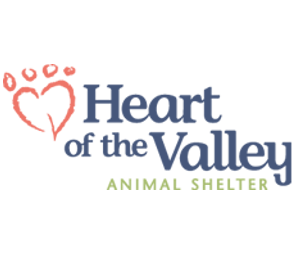 Join us for our monthly service project at Heart of the Valley Animal Shelter. We will be spending some quality time with the animals and be helping stain wooden structures for the Shelters outdoor park. On May 23rd we will be checking out Wisetail (212 S. Wallace Ave. Suite B2), a Bozeman based tech company known for their award-winning learning management software. This program will entail a quick club meeting followed by a tour and Q&A session with CEO Justin Bigart. 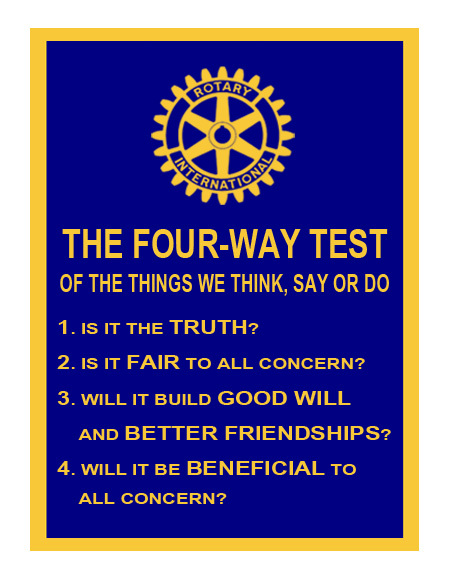 Sunrise Rotary Meetings - Each Friday at 6:45am our sponsor Rotary club holds their meetings. We will have one of our board members attend each meeting and we encourage other members to attend and get to know our amazing sponsor Rotarians. If you plan on attending please RSVP on FB or let us know via email to make sure we save you a spot at the meeting. Sunrise Rotary Newsletter - Would you like to receive the Bozeman Sunrise Rotary Newsletter? If you are interested, please email Megan at megan.bittinger@gmail.com and she will make sure to get you on the Rotary email list.